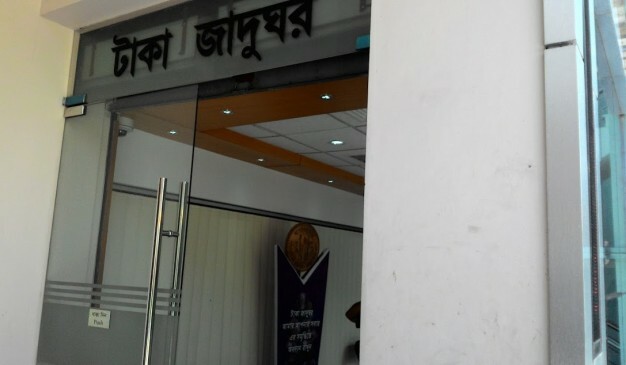 Background History: A currency museum was set up in the Bangladesh Bank in 2009, which was displaying currencies of almost all countries of the world. 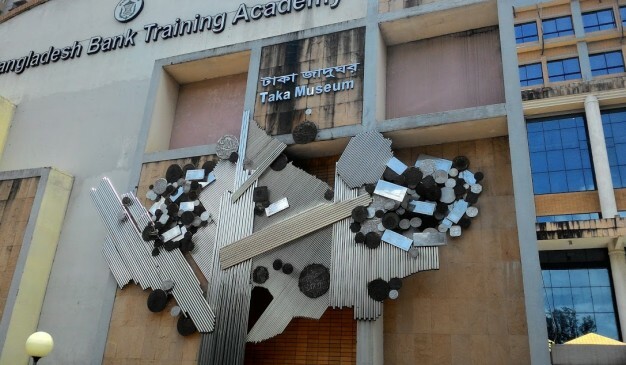 Initiatives had been taken to expand this museum to open the ‘Taka Jadhughar’. At the end, the central bank’s existing currency museum is being restructured as the ‘Taka Jadughar’. 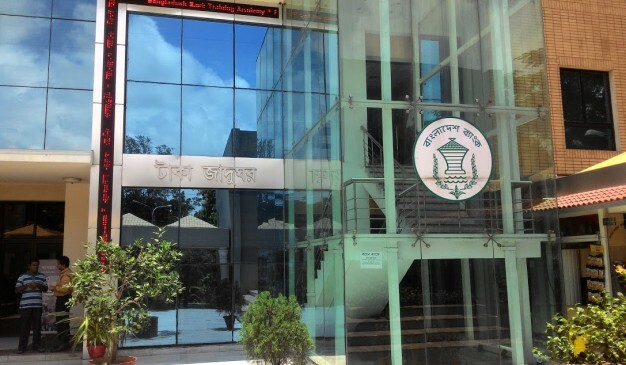 The restructuring of the ‘Taka Jadhughar’ took place on the premises of Bangladesh Bank Training Institute at Mirpur. Along with this, the central bank is collecting obsolete coins and banknotes to exhibit in the gallery. 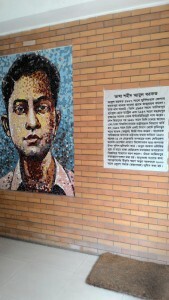 You can come to see this Museum from different locations of Dhaka City. There are so many buses moving towards Mirpur-2. It’s few kilometer south-west from Sher-e-Bangla National Stadium. 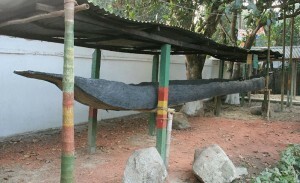 You can take buses from Syedabad bus stand or Mohakhali bus stand or Farmgate bus stand to visit this Unique Museum of Bangladesh. 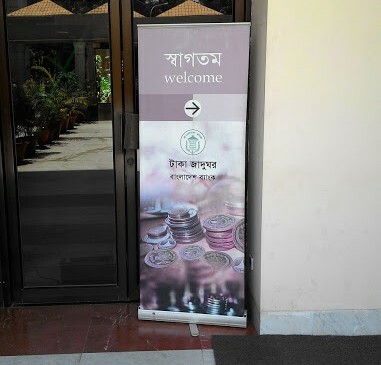 This museum belonging the Numismatics & Bank note’s beauty of many other countries along with Bangladesh. It’s the best place for Numismatist to conduct research activities. And the people who loves to collect coins, this will be the place like heaven. KFC, Point Cafe at the Museum Ground floor. Thursday is the holiday of the museum. It will open for visitors from Saturday to Wednesday from 11am to 5pm. On Friday it will open for visitors from 4pm to 7pm. No entry fee is required to visit the museum. Hason Raja Museum is a folk museum located in Zindabazar which is a focal point of Sylhet main town. 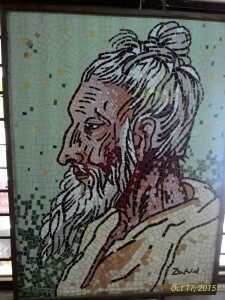 The house of the famous mystic poet Hason Raja is now the Museum of Rajas. It aims to preserve the history of rich Raja family and keep Hason Raja in center of attention. It inspires research on folk culture and history. 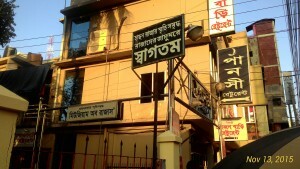 It is maintained and organized by the Educationist Dewan Talibur Raja Trust, named after the grandson of Dewan Hason Raja. The museum's mission is to preserve and share the rich history of the great Raja Family of Sylhet keeping the Zamindar and Mystic poet Dewan Hason Raja Chowdhury (1854–1922) in the center, and the folk literature, folk music and mystic poets of Sylhet Division. 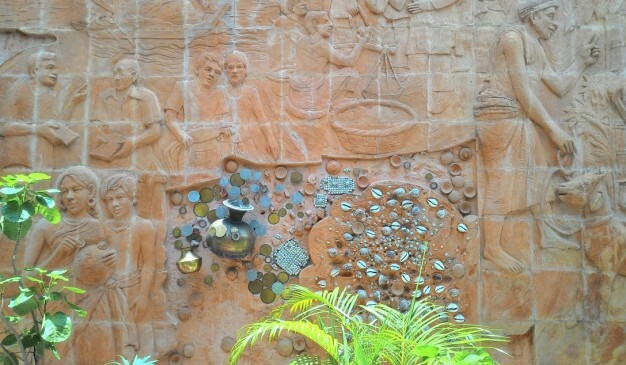 The museum promotes a greater public awareness of the rich cultural legacy of Sylhet. 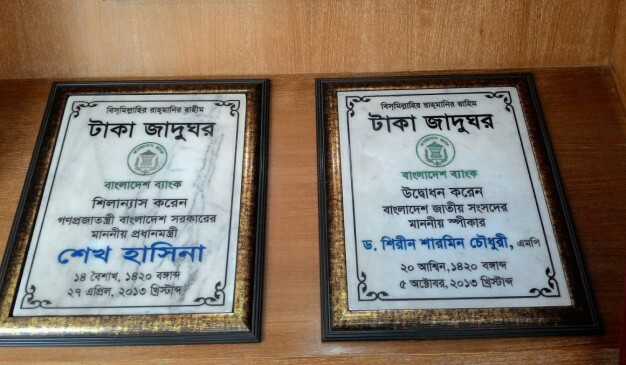 In pursuit of these goals, this museum collects archival materials related to Bangla folk literature, music and poets from the greater Sylhet region, and preserves these collections in a repository, open to the public. The museum also encourages and facilitates research on folk literature and history. The results of this research are made available to the public through museum exhibits, publications and presentations. It was formally inaugurated on 30 June 2006 by thousands of folk loving people by playing "Ek Tara" (a folk musical instrument) together, which was a unique event of this kind.